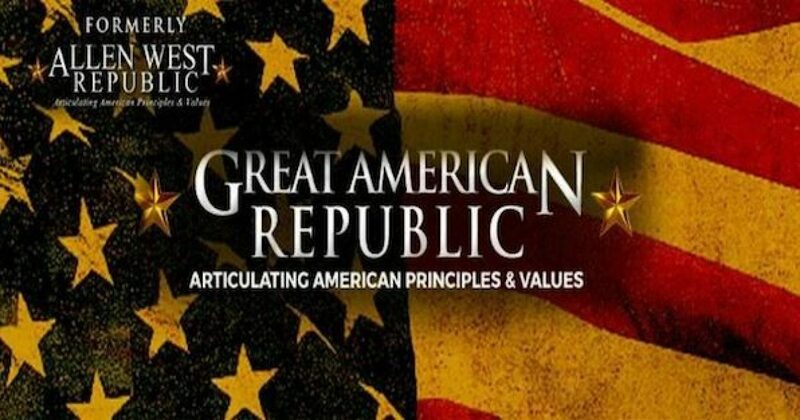 The conservative blog formerly known as “Allen West Republic” which is run by a close friend of mine has been redesigned and improved, it is now known as “Great American Republic.” The name change is not a diss of the former congressman but was made to showcase the independence of the website and broaden the audience. Note: This is not an ad nor do I get any compensation from Great American Republic. I really like the site and the editor is a friend.